All PDF documents contain information about the properties of the file. This includes who created the document, when the document was created, what software was used to create the document, what type of restrictions the document has in place, what is the resolution of the document is, and more. All of this information is called the metadata of a PDF file. 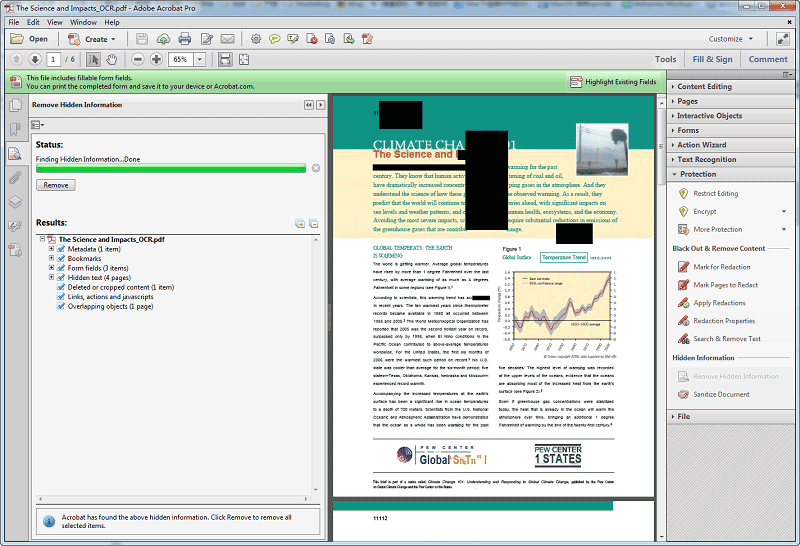 If you'd like to view PDF metadata, you'll need a PDF metadata viewer like - PDFelement to assist you. PDFelement is all in one PDF creator, reader, editor, converter, annotator and form filler available on both Windows and Mac OS X. You can easily read PDF files, highlight text, add comments or notes, and save PDF files. You can edit both text and images in a PDF file. Plus, with the OCR feature, even scanned PDFs can be edited without any hassle. You can also change the formatting of the text such as font, size, direction and style, and you can easily convert a PDF file to other Office formats such as Word, PowerPoint, Excel, HTML, and more. Or you can convert these file types to PDFs - it's never been this easy to work with PDFs. Apart from all these great features, viewing metadata is also incredibly easy with PDFelement. 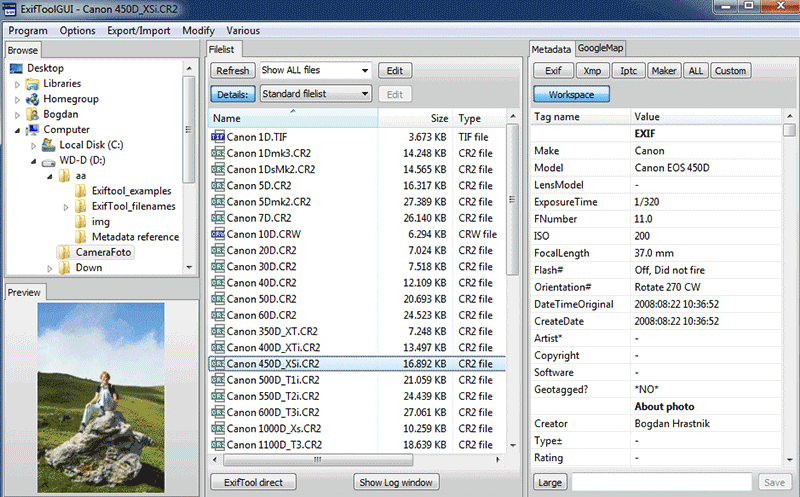 The metadata will let you determine the PDF size, number of pages, page size and even tags associated with the PDF file. Plus, with security features, you can add passwords and restrictions to your PDF file for the ultimate protection. Here's the step-by-step guide on how you can view the PDF metadata using Wondershare PDFelement on Windows and Mac. Download the latest version of Wondershare PDFelement on your computer and install it on your computer. 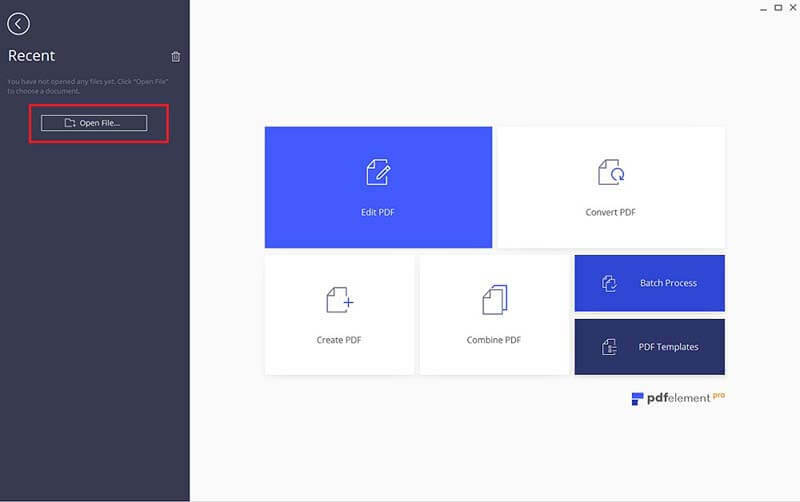 Launch PDFelement and click on the "Open File" button. Select the PDF file that you want to view and import it into the program. 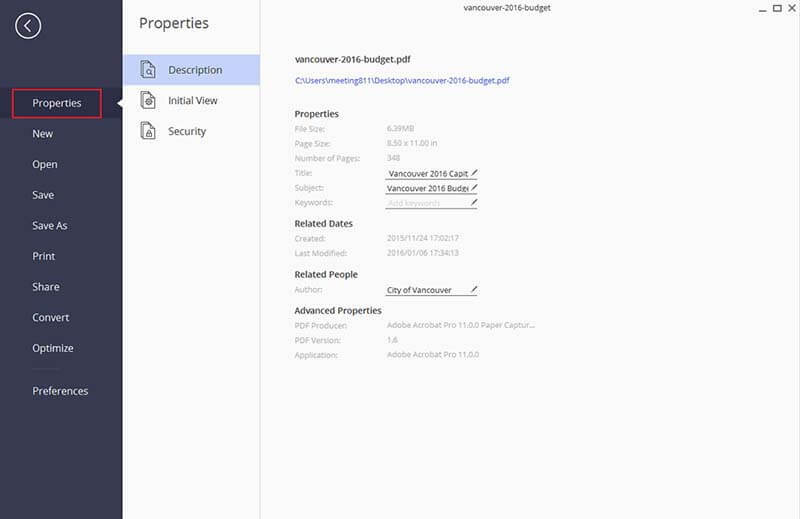 Once the PDF file is opened, click on the "File" tab in the top toolbar and then select "Properties" from the submenu. Here you will find the metadata of the PDF file such as the Author name, Subject, Keywords, created and modified date, and other advanced options. This is one of the best tools for viewing Metadata information of PDF files. It boasts many features. 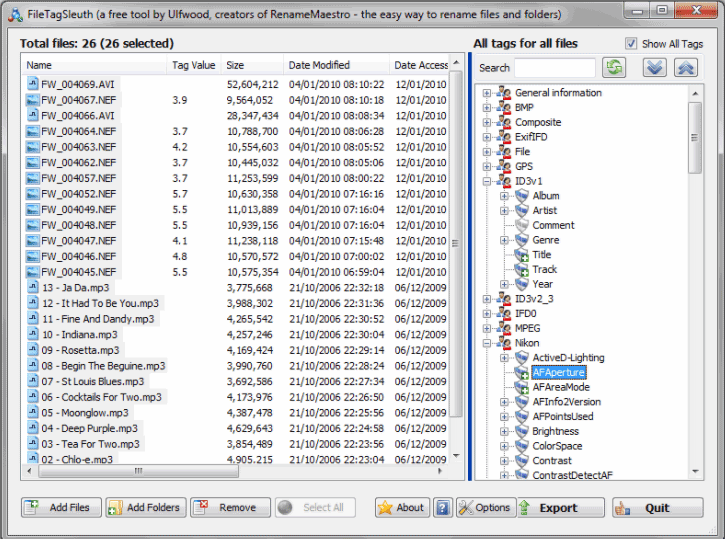 You can view the metadata of multiple files all together. PDF Metadata Viewer allows you to view the PDF name, creator, keyword, subject, producer and the creation date. You can also see the modified date to determine if there has been a modification made, and see the author information. PDF Metadata Viewer could be a good option for you. There is no doubt that the Adobe Acrobat Reader DC is very popular software in the area of PDF editing. 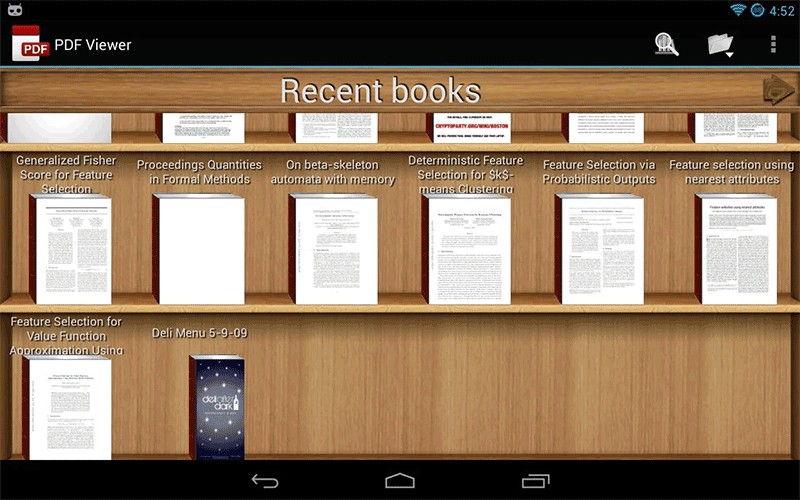 It is one of the best PDF readers and the good thing is that it also has a PDF Metadata view feature. It is capable is showing both the basic and advanced metadata information. For basic, it can show subject, PDF author, keywords, creation and modification plus the application that is used in creating the PDF files. This is powerful PDF metadata software that is not well known by a lot of people. However, it is one of the best PDF Metadata software that you should try out. It has a lot of features. For instance, you can view things like creation and modification date, PDF version, the size, PDF name, language, author name, page count and many other important metadata information. Besides, this tool has a good interface and this makes things easy as you see in some other top software. This is one of the most powerful PDF metadata software in this list and it also supports other rage of formats. ExifTool lets you view the important metadata information and the not so metadata information. For instance, you can view author name, linearized, file permissions, time and date of modification and creation, the PDF file name, keywords, language used description title, document ID, creator tool, metadata date and many other information. ExifTool may not be popular but it is powerful tool and that is why it makes this list.